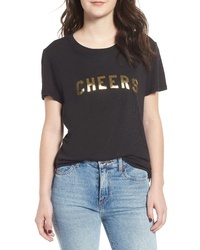 Sub Urban Riot Cheers Slouched Tee $34 Free US shipping AND returns! 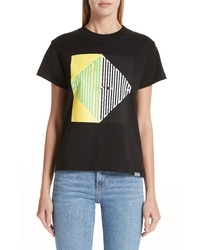 Proenza Schouler Pswl Split Graphic Baby Tee $116 $195 Free US shipping AND returns! Burberry Sabeto Check Logo Tee $290 Free US shipping AND returns! 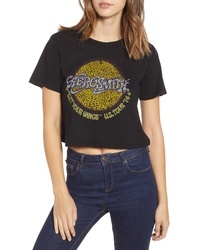 DAY BY DAYDREAME Day Rosmith Crop Tee $39 Free US shipping AND returns! 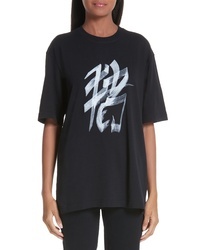 Veronica Beard Logo Tee $148 Free US shipping AND returns! 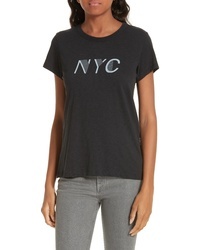 Rag & Bone New York City Tee $95 Free US shipping AND returns! 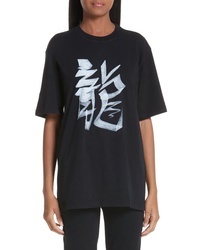 Rag & Bone Jean Outer Space Vintage Tee $66 $95 Free US shipping AND returns! 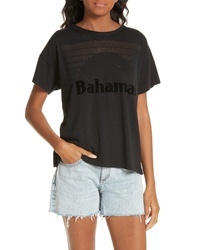 Rag & Bone Jean Bahamas Burnout Vintage Tee $115 Free US shipping AND returns! The Laundry Room Open Heart Tee $39 Free US shipping AND returns! 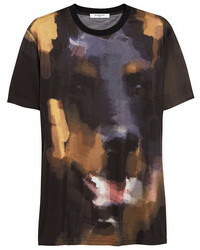 Vetements Chinese Zodiac Tee $250 Free US shipping AND returns! 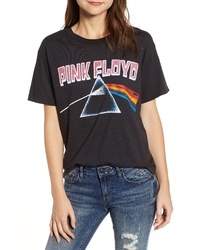 Day by Daydreamer Pink Floyd Prism Tee $39 Free US shipping AND returns!